Dress up your nails and be pretty in pink with this lovely nail art design. This summer ‘Sunbrella’ look is a must-try on the beach! 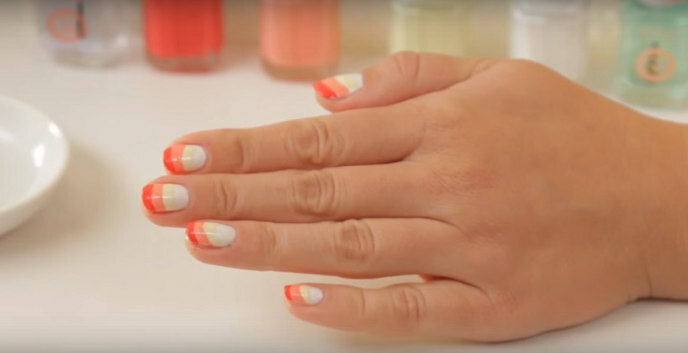 If you love to express your creative side then you need to try this fabulous nail art at home. 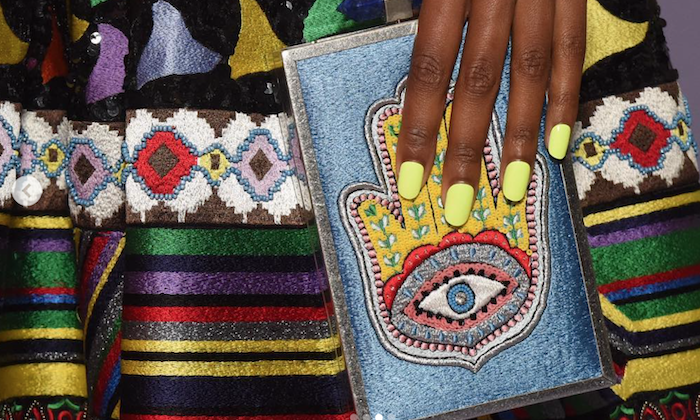 Essie teams up with nail artist, Rita Remark for this adorable new look. 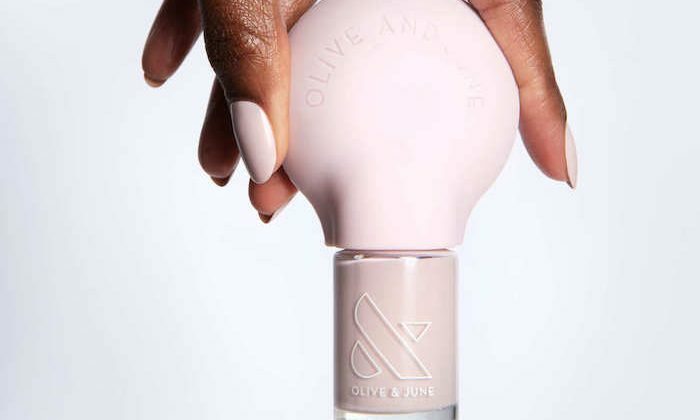 Essie teams up with nail artist, Rita Remark for this pretty new look.